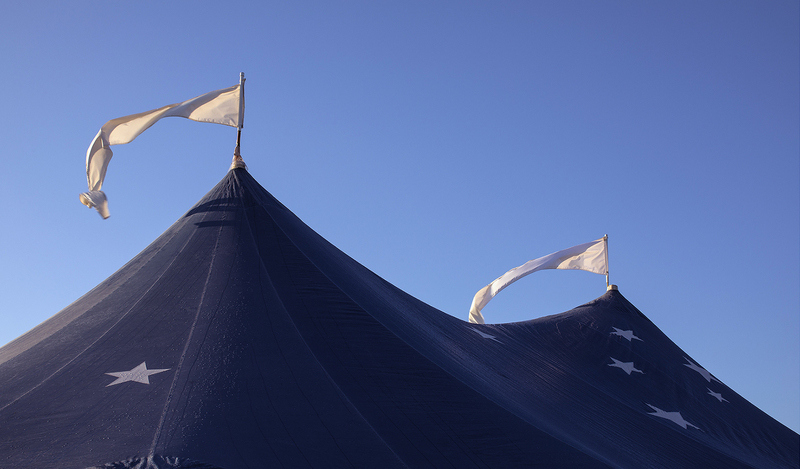 One of several tents that had been used at the Yoga Festival on Nantucket. I took this just after sunrise in the field next to Bartlett Farms. By early afternoon all the tents were gone, with no sign of the festival left. Taken with my Canon 5D digital camera.